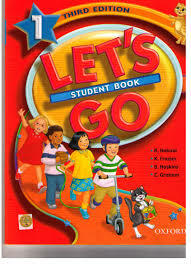 Ebook Lets Go 1 Third Edition - Student Book is a series for children who are just beginning their study of English. It combines a carefully controlled, grammar-based syllabus with practical language. Functional dialogues, interactive games, and pair work activities foster a lively and motivating classroom environment.